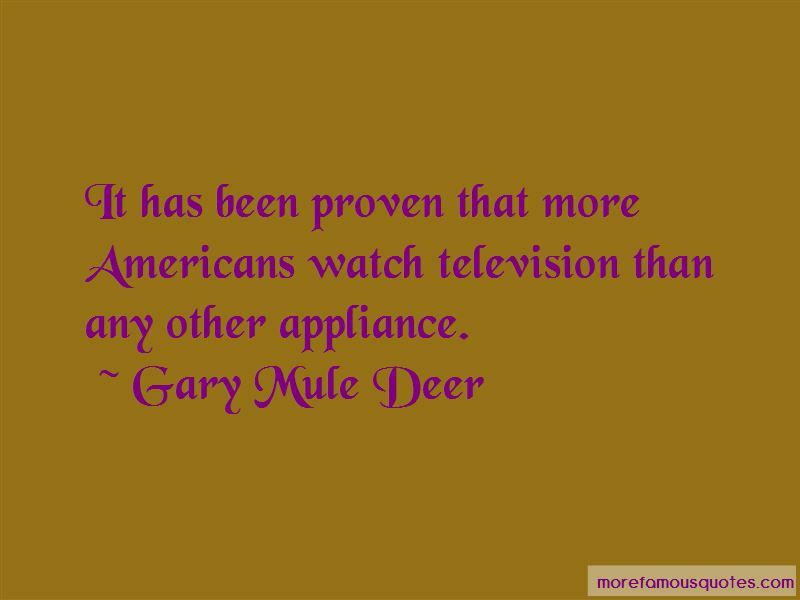 Enjoy the top 3 famous quotes, sayings and quotations by Gary Mule Deer. My girlfriend said: 'If you loved me you wouldn't drink so much', I said: 'If I didn't drink so much I probably wouldn't love you'. 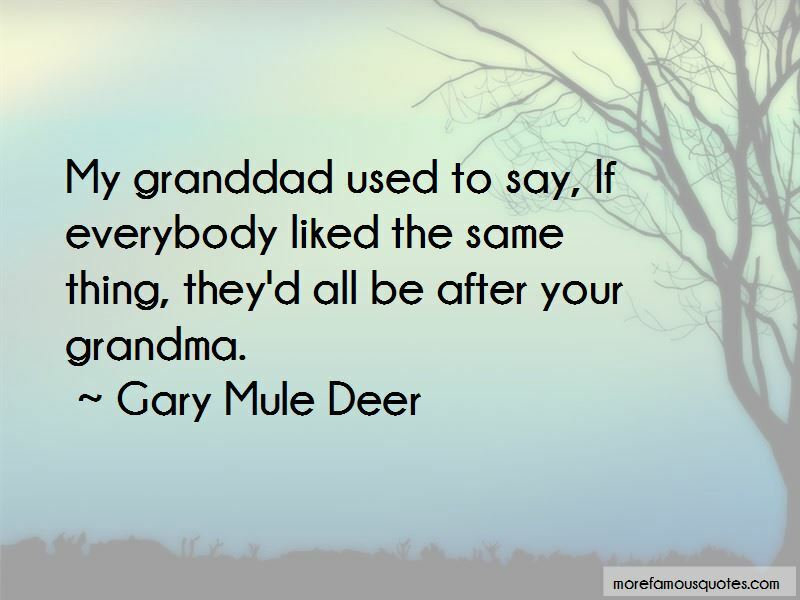 Want to see more pictures of Gary Mule Deer quotes? 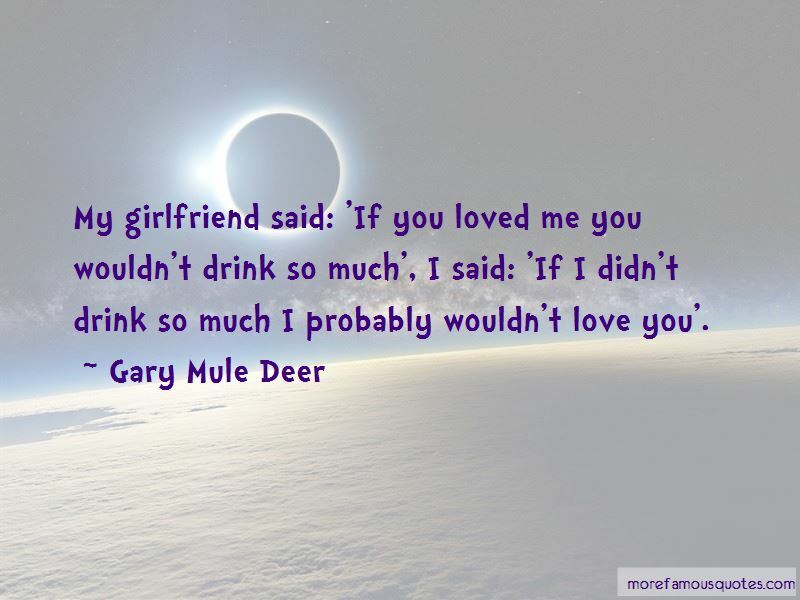 Click on image of Gary Mule Deer quotes to view full size.